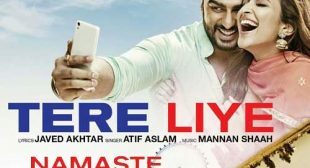 Tum Lyrics from Laila Majnu movie is Hindi song sung by Atif Aslam, its music io created by Niladri Kumar and lyrics are penned by Irshad Kamil. 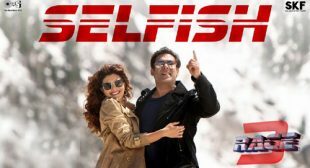 Selfish Lyrics from Race 3 starring Salman Khan is sung by Atif Aslam & Iulia Vantur, composed by Vishal Mishra and written by Salman Khan. 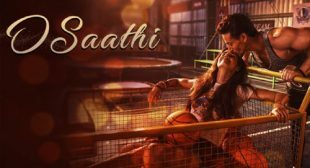 O Saathi Lyrics from Baaghi 2 feat Tiger Shroff & Disha Patani is Hindi song sung by Atif Aslam, its music and lyrics are given by Arko.